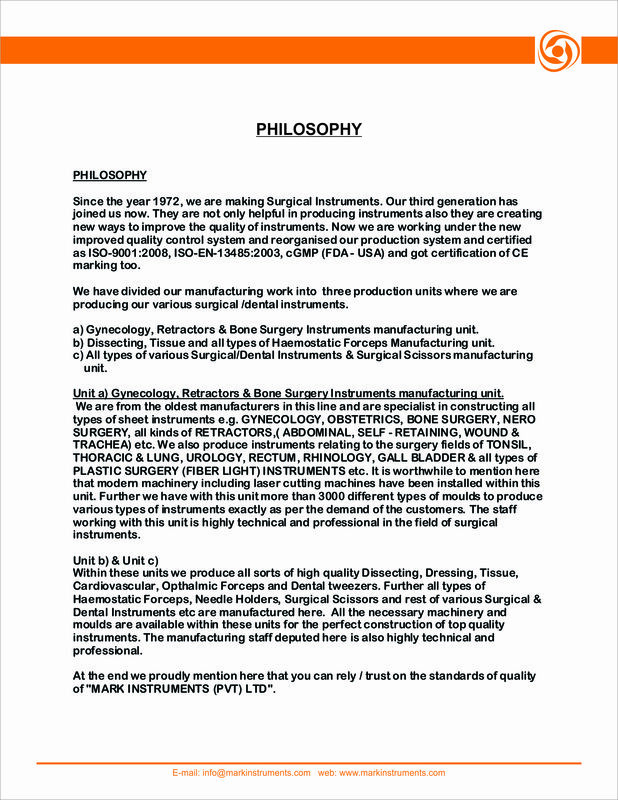 We are proud to be UK distributors for Mark instruments, manufacturers of high quality instruments. We guarantee to beat the prices you are currently paying for your new, general instruments, without compromising the quality. All the following links are the current brochures from Mark Instruments Ltd, for whom we are UK distributors. They are all in PDF format and some are quite large files. Your web browser may allow direct viewing or you may need to download Adobe Acrobat Reader. Please contact us if you have any difficulties in viewing these brochures.